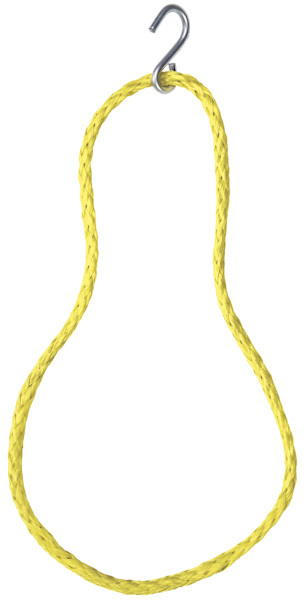 CAB Rope Hangers are offered in any length, with any number of hooks, including heavy duty .250″ (6.4mm) diameter galvanized wire hooks. Rope Hangers primarily intended for temporary use. For permanent cable support, insulated steel hangers are recommended. 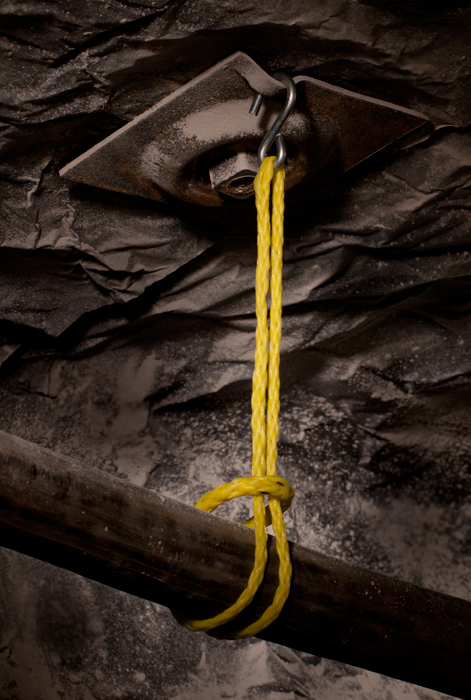 Versatile hangers designed to support hose, pipe and cables in many applications. 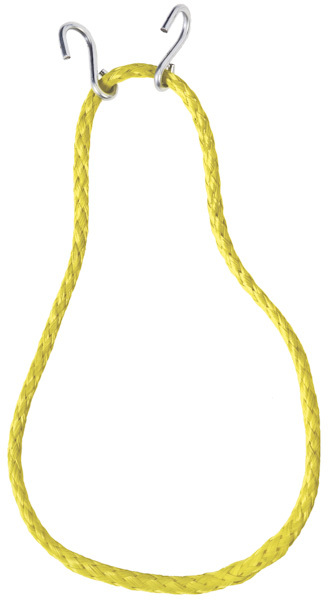 Made from 1/4” (6.4mm) flame retardant, hollow braid polypropylene rope with strong .208″ (5.3mm) dia. galvanized wire hooks. Standard sizes listed below. Other sizes available. 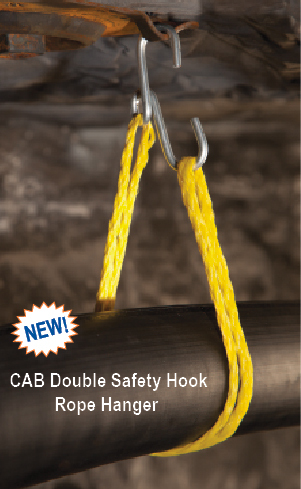 CAB’s new #8933 rope hanger speeds installation and improves mine safety.